In teaching, effective practice depends on reflective practice. 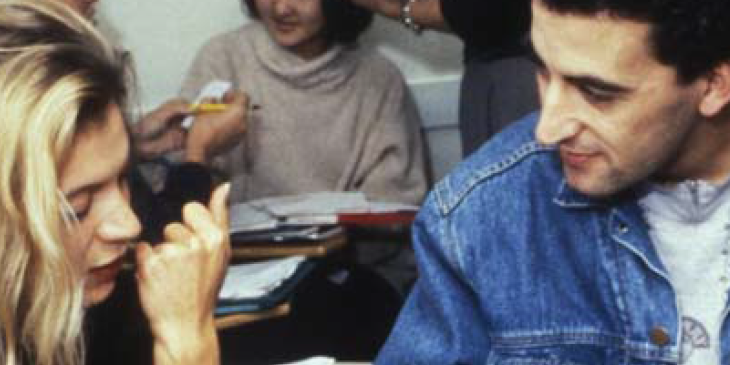 This brief guide illustrates some ways in which ESOL teachers can reflect on their teaching and shows some stages they might go through if they want to carry out action research in their own classrooms. The report of the ESOL Effective Practice Study, Effective Teaching and Learning: ESOL (Baynham and Roberts et al. 2007) concluded that one of the most important factors in shaping ESOL practice is the ‘professional vision’ (Goodwin 1994) and expertise of teachers.